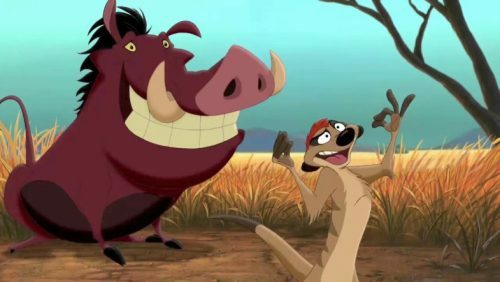 From the loyal, life-long companions like Pascal in Tangled to the totally over-the-top but loving likes of Donkey in Shrek, every mighty hero needs a just as legendary sidekick, and animals make the best pals. From sniffing out the bad guys to helping their friend’s escape the clutches of their evil captor’s, our favourite films wouldn’t be the same without these furry friends. 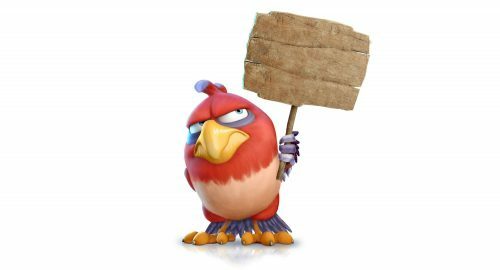 To celebrate the release of Tad the Lost Explorer and the Secret of King Midas available on Digital Download now and DVD from July 16, we’re taking a look at the ultimate animal sidekicks in films, which includes one of Tad’s best buds, Belzoni the Bird. 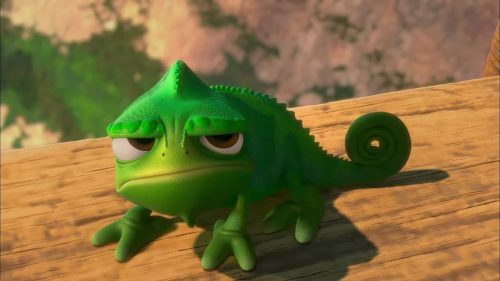 As Rapunzel’s one true friends and her silent, colour-changing sidekick, this cute little guy certainly left us all wanting a cute, little pet chameleon. Keeping Rapunzel company during her long life locked away in the tower meant they soon became best friends. Although he’s only small, he plays a big role in Rapunzel’s life, supporting and encouraging her on her journey to escape the grasps of her evil Mother Gothel and find her way out of the tower and into the real world. His dedication to help his best pal and encourage her on her way earns him his hero status. Not only Shrek’s famous sidekick, but also his best friend, Donkey is an unforgettable character. Although often dramatic, Donkey acted valiantly throughout the series as Shrek’s ‘noble steed’ while also providing the laughs along the way – even if he did wind Shrek up with his singing. From fighting alongside Shrek to rescue Princess Fiona from the dragon-guarded castle, to accompanying him on his journey to find the new king of Far Far Away, and even on Shrek’s search for love, Donkey’s company meant there was never a dull moment. And even when Shrek didn’t think he needed a sidekick, we all know that really, he did. 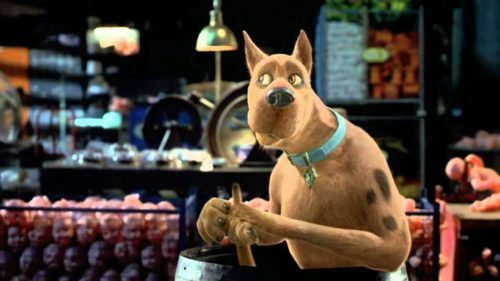 As one of the most iconic animal sidekicks on screen, no mystery would have been solved without him, even if he and Shaggy did mostly stumble across the bad guys by mistake. As Shaggy’s best friend and the gang’s best bad-guy tracker, Scooby always led the team to unmask the villains and was rewarded with his famous Scooby snacks. Solving mysteries and providing us with a laugh earns Scooby a spot on our list of ultimate animal sidekicks in film. What do they say… dogs are a man’s best friend! Tad couldn’t have taken on his dreams of becoming an archaeologist travelling the world if it wasn’t for his zany friends, including the mischievous, Belzoni the Bird. When Tad discovers that they must adventure to find King Midas’ missing necklace, his friend Sara goes missing, leaving behind her pet bird, Belzoni. Together they uncover hidden secrets, lost treasure and rescue the girl of his dreams… Keeping Tad in check and on the right path to find Sara is top of Belzoni’s list and his cheeky nature means he provides the laughs for their adventures as well. Tad dreams of becoming an archaeologist travelling the world, uncovering hidden secrets and lost treasure, but his job working construction keeps him daydreaming instead of exploring. The chance of a lifetime comes when he is invited to attend archaeologist Sara Lavrof’s presentation of her latest discovery–the papyrus that proves the existence of the Necklace of Midas, the legendary King who turned everything he touched into solid gold. When an evil billionaire forces Sara to help him find the enchanted talisman, Tad must rescue the girl of his dreams on a trip around the world, in this new hilarious, action-packed adventure the whole family will love!